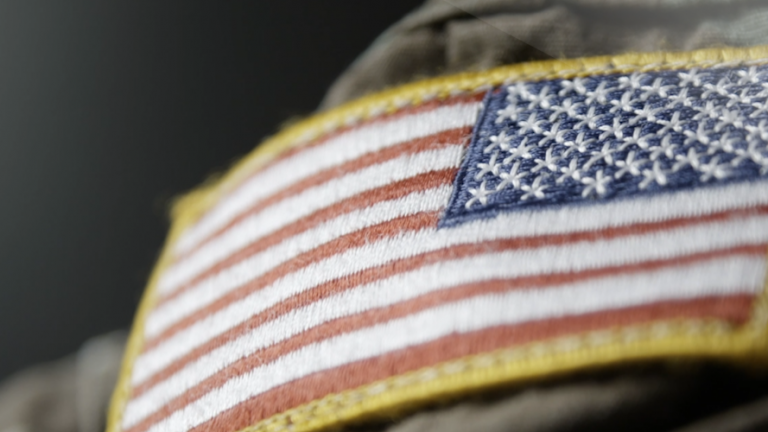 The IBEW is proud to employ many veterans, and IBEW Hour Power is proud to tell their stories. Do you know an IBEW brother or sister that is a veteran with an inspiring story? We want to talk to you. IBEW Hour Power is looking for impactful stories of veterans who are active or retired members of the IBEW. Submit a veteran you know, and if they are selected, the IBEW Hour Power crew will come to their hometown and share their story with the world.